They seem to be sprouting up everywhere. Healthy doughnuts! Baked not fried! I can’t lie, I’m a little skeptical. Really all that it means by healthy is that it’s baked. And I mean, aren’t doughnuts supposed to be the epitome of artery clogging heart attack inducing melt in your mouth deliciousness? But I can’t remain a skeptic for too long now. I keep pinning these healthy donuts, so it’s only a matter of time before I make one of these bad boys. 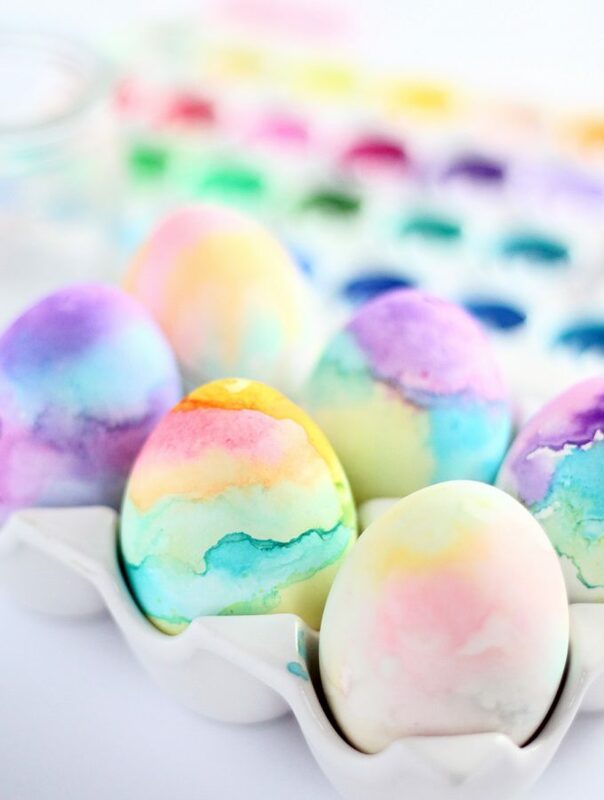 To be honest, I’m probably only trying to remain a skeptic so that I don’t bake them and end up eating the entire dozen, convincing myself that it’s ok because they’re healthy. 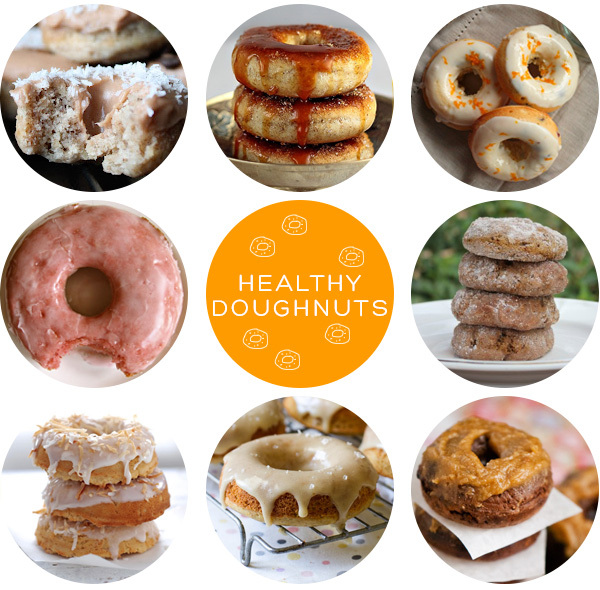 Have you made healthy doughnuts? Are they just as good as the real thing? I’ve made healthy donuts before and they are tasty, but I still splurge on the “real” kind every once in a while. 😀 There is a donut shop near my house that sells donuts fried in soybean oil so they are trans-fat free… that makes them slightly healthy, right?!? I’ve been to Steph’s doughnut shop, and those babies are ADDICTIVE.